Fans of Philippa Gregory will enjoy Queen's Gambit by Elizabeth Fremantle. It seems that Tudor-centric historical fiction tends to focus the spotlight on Anne Boleyn, so it was nice to see Henry VIII's sixth wife, Katherine Parr, receive some attention. 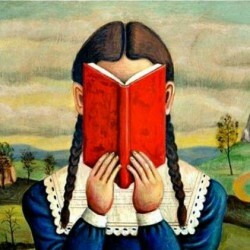 Parr is popularly know as the one who 'survived.' 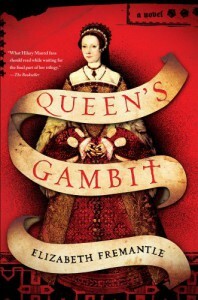 Freemantle extends the tale beyond her years as Henry VIII's final queen, and Queen's Gambit is an entertaining read. I look forward to reading more of Freemantle's work.